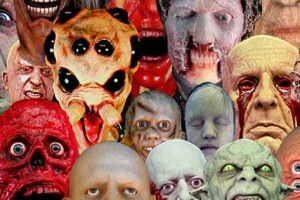 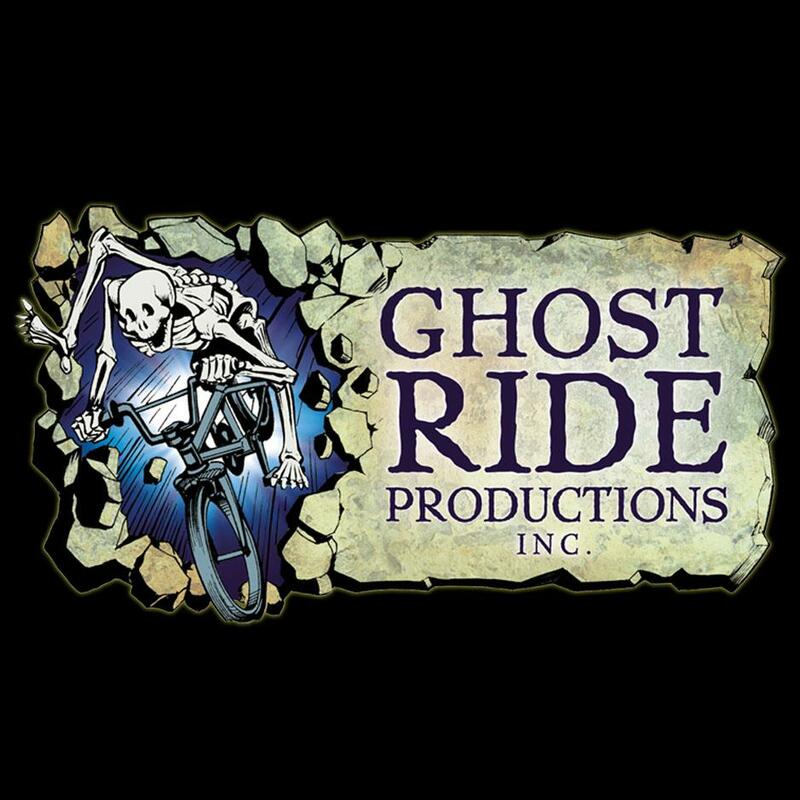 Ghost Ride Productions, INC. (GRP) was founded by special effects artists experienced in Halloween maze effects. Our goal is to develop, manufacture, and market innovative, specialty products for Halloween and Haunted House events. 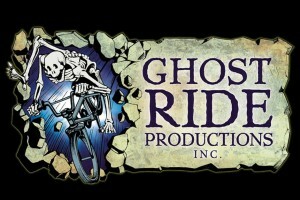 Items already developed include mechanical effects, special effects, specialty costumes and props. 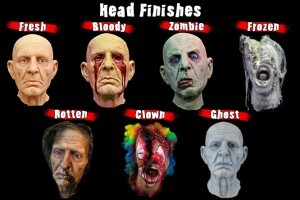 Additionally, we have developed products for Rubie’s Costumes, Inc.